Work has begun in Inverness to demolish the former Kinmylies building. A historically controversial Inverness building will finally be demolished – to make way for much-needed homes in a £4.5million development. Kinmylies Building, near the New Craigs psychiatric hospital to the west of the city, was originally built in the late 1970s as an assessment and treatment centre for children. The Highland Council development was highly controversial with local residents at the time. Within several years it was declared unfit for purpose and finally closed in the mid-1980s. Work has begun in Inverness to demolish the former Kinmylies Building in Kinmylies. Since then it became offices for the council’s social work department and, latterly, NHS Highland. 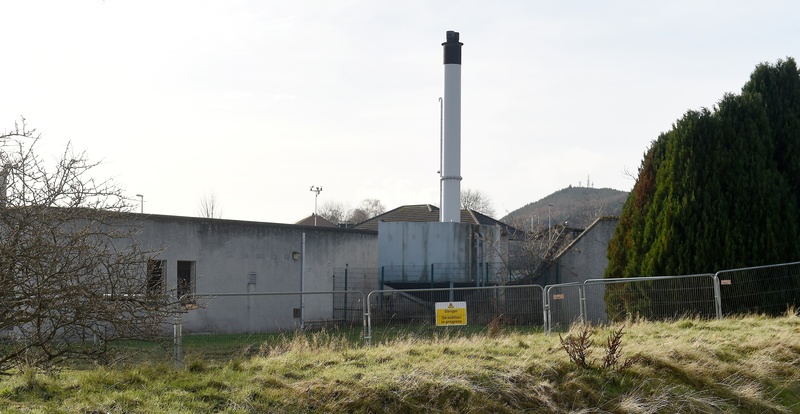 Highland Council officials last year decided the ageing building should be demolished to make way for housing on the expansive three acres of land in the Leachkin Road area of Kinmylies. A contractor is being sought for the £4.5million contract for the demolition of the office building and erection of 16 houses and 20 flats, with associated roads, footways and parking – with a deadline date of next Thursday for applications. Demolition signs have now been set up at the site in anticipation of contractors being appointed and the work beginning, a move which has been long-awaited by local councillor Alex Graham. 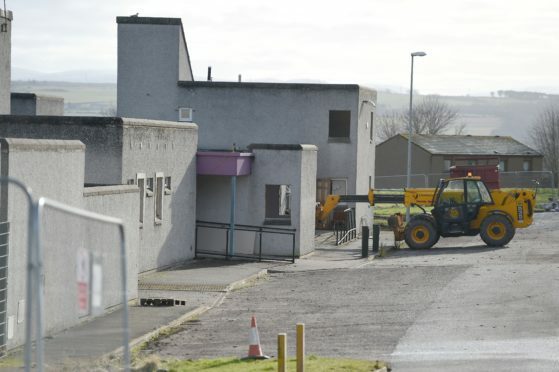 The Inverness West member said: “The Kinmylies Building was very controversial when it was built, against a backdrop of very strong opposition from the local community, as a children’s assessment centre. “To see the building is finally to be demolished to make way for much-needed housing is very welcome. 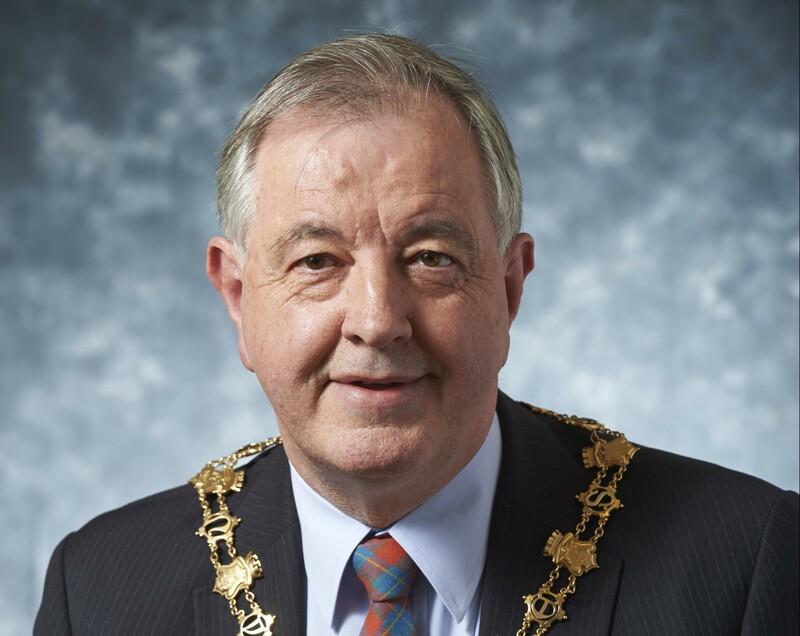 Highland Council’s development and infrastructure design department has been commissioned by its housing officials to develop the proposals for the new development on Leachkin Road. It’s stated in a report to planners: “Although this development isn’t a major one, it is considered to be significant. “The design of the development will be based on principles to increase a ‘sense of place’, reduce the dominance of vehicles and encourage cyclist and pedestrian movement through the site.